How Do I Know if I Need More Insulation? USI Cardalls brings over a half century of experience in spray foam, batt and blown-in insulation for homes and commercial applications. We help homeowners and builders in Logan, UT, achieve lower energy bills with insulation products for the attics, basements, walls and crawl spaces of new and existing homes and businesses. 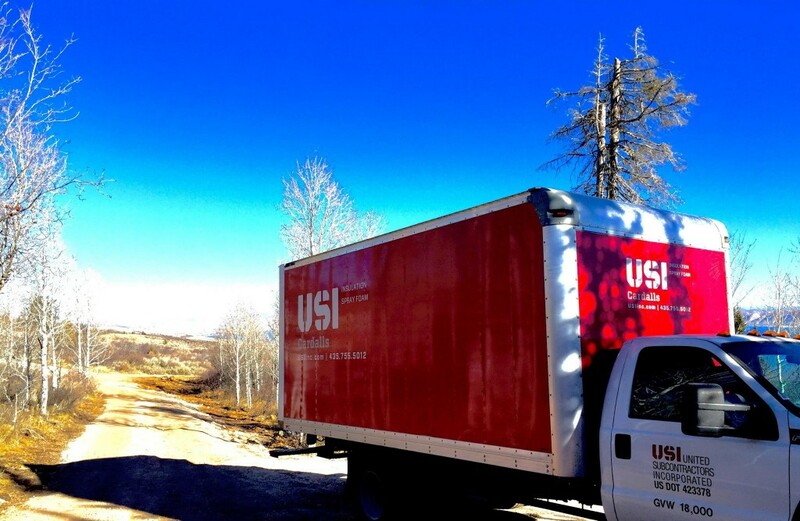 As part of USI, we have national scope, a vigorous training program and high standards for customer service to ensure proper, efficient insulation installation. Our friendly, knowledgeable team takes pride in providing outstanding customer service and insulation installation with the utmost respect for you and your home. USI Cardalls helps you save energy and money by offering a selection of insulation products. We specialize in spray foam insulation — the most advanced energy-efficient insulation available. Contact us to receive a full explanation of the insulation systems that offer the greatest advantages to Logan area homeowners and builders. Let our professional team help you. Call us or fill out the request a quote form on the left for a free estimate. Accepted file types: pdf, docx, txt, doc. Fill out the form below to schedule your free estimate. Please enter a 10-digit phone number. Please select a service you may need. The salesperson from All-Purpose was outstanding and provided us with a free estimate, lots of information and no pressure to buy. He came to our home, took measurements, and then we were able to go to their office to look at the various options for windows and hardware. The quality was excellent. They had responded promptly when I contacted them initially and they had the best price that I found. I was very comfortable having them in my house. Their service was very good. They clean up their mess, which they never make. They get the work done and take care of me. The quality of the windows is very good and my home is now a lot warmer.